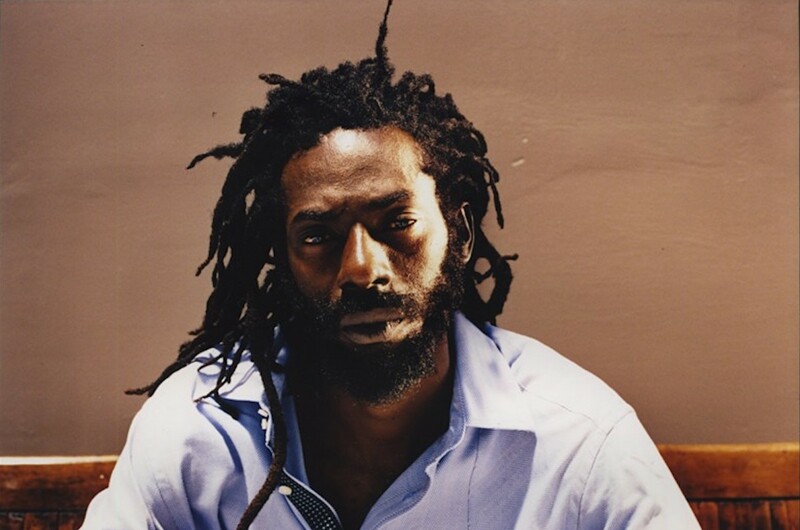 Grammy award- winning reggae and dancehall artiste Buju Banton has been confirmed for this year’s Summerjam Festival, held annually in Cologne, Germany. Buju will headline the Red Stage on Saturday, July 6. This is the first European show announced for Buju’s highly anticipated Long Walk to Freedom Tour.